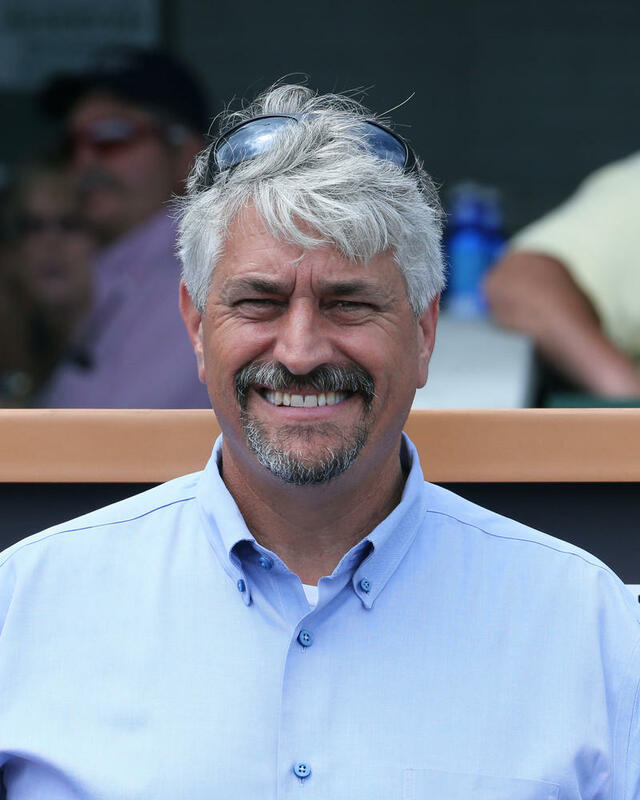 Louisville native Brad Cox held second in the trainer standings with 23 wins. 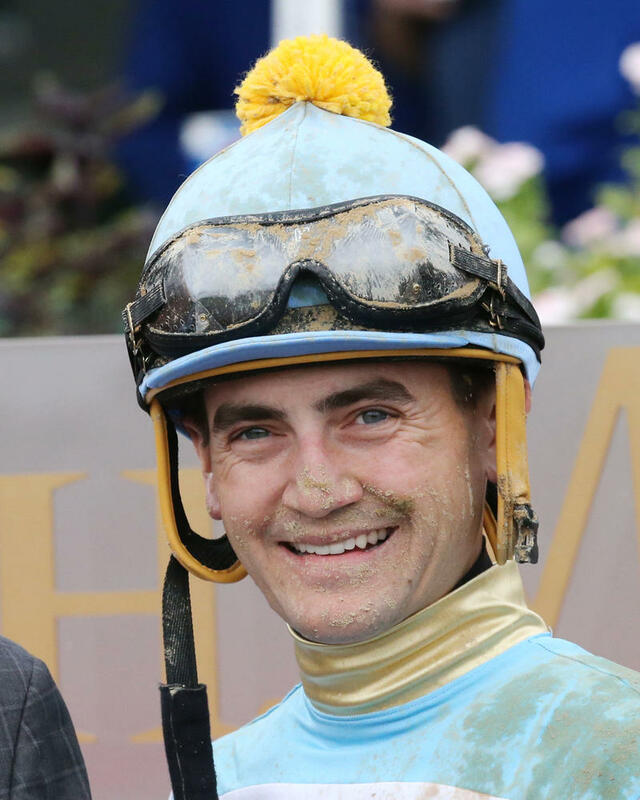 Ian Wilkes was third with 18 victories while Eddie Kenneally was one win ahead of Kenny McPeek for fourth, 16-15 wins. SINGLE-6 JACKPOT MANDITORY PAYOUT SATURDAY; JACKPOT STANDS AT $64,231 – A highlight of the meet’s final day is the 20-cent minimum Single-6 Jackpot mandatory payout wager. Whatever new money is bet into the pool Saturday will be added to the carryover and must be paid out. The daily six-race sequence has challenged bettors to select the winners of six consecutive races but the Jackpot pool only is paid if there is a single winning ticket. 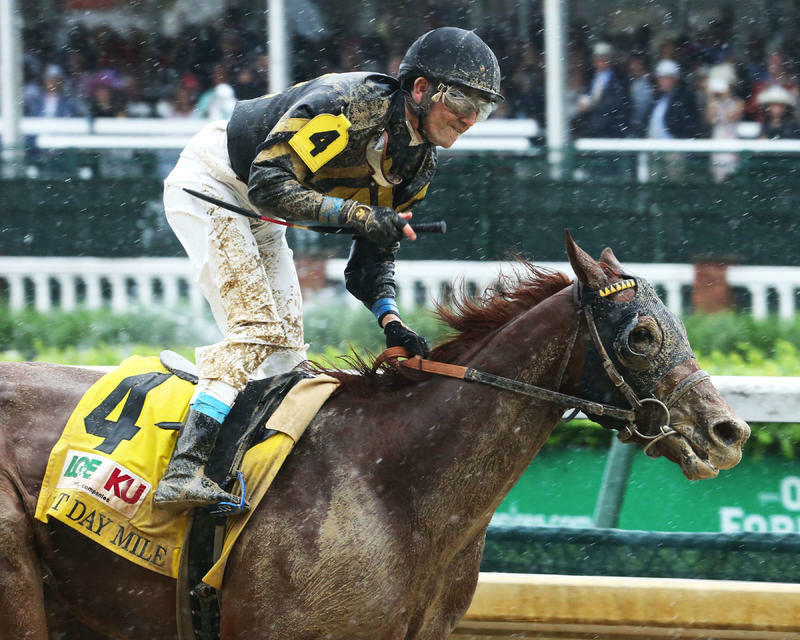 When multiple tickets contain six winners – which has been the case for each of the last nine race days – 90 percent of that day’s pool is paid out and 10 percent is added to the Jackpot carryover. Takeout on the Single-6 Jackpot is just 15 percent, which is one of the lowest multi-race wager takeout rates in American racing. 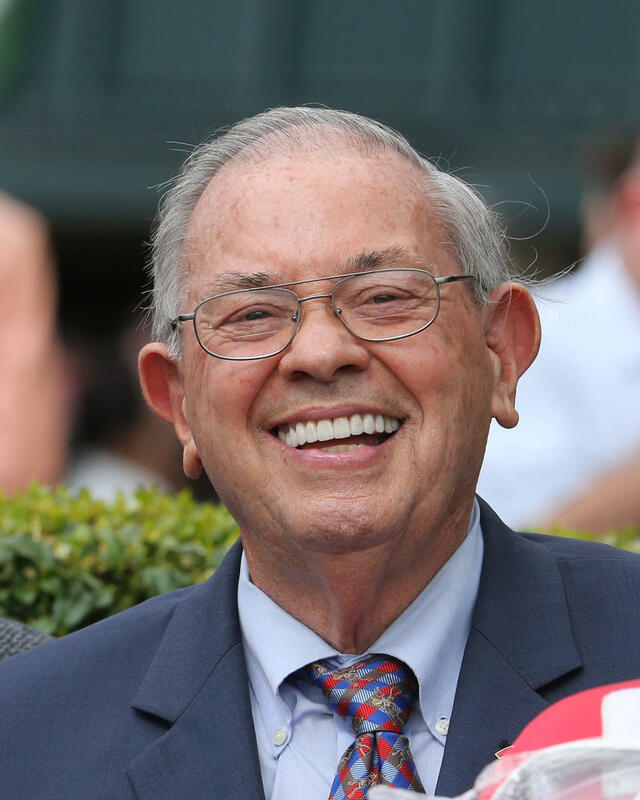 Saturday’s Single-6 Jackpot will be paid to ticket holders with the most winners in the six-race series, which covers Races 7-12 starting at approximately 3:50 p.m.
DOWN THE STRETCH – Impressive Aristides Stakes (GIII) winner Chief Cicatriz was scratched out of Saturday’s $75,000-added Kelly’s Landing Overnight Stakes where he would have been the likely favorite. The colt has a minor foot bruise, according to trainer Mike Johnson, who is helping oversee the colt for trainer Shawn Davis. 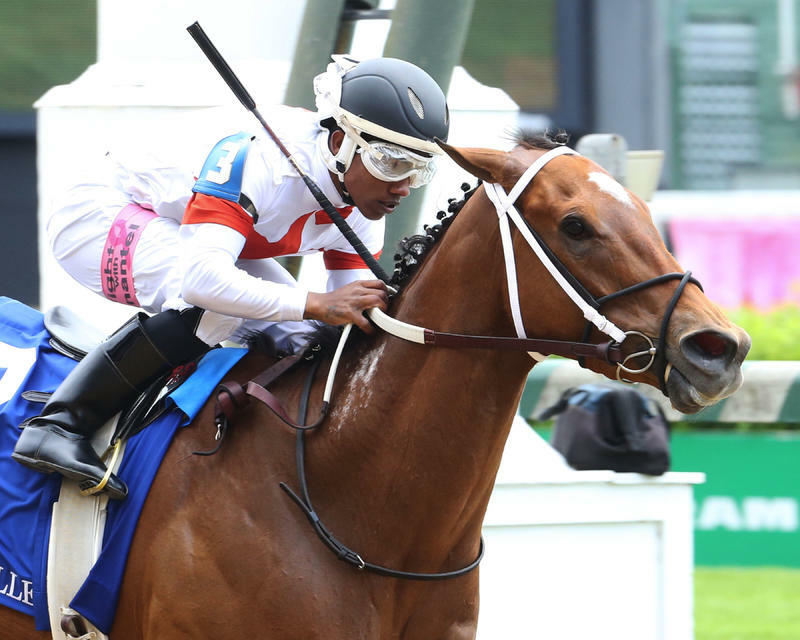 Another notable scratch on Saturday’s program is Tales of Chaucer in the $100,000 Bashford Manor (GIII). 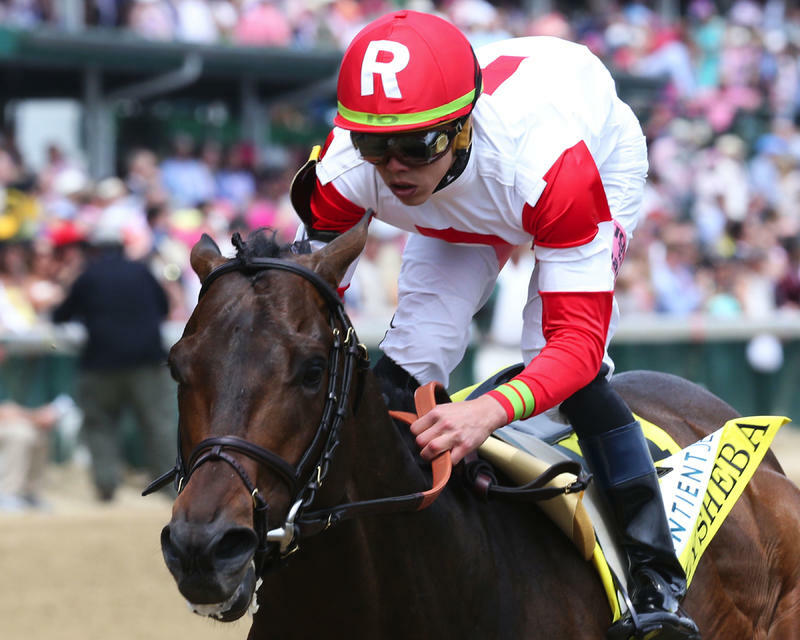 The 2-year-old colt, who was the 4-1 co-second choice on the morning line, is opting to run in the July 14 Rockville Center Stakes at Belmont Park for New York breds, according to trainer Norm Casse. … The podcast of Friday night’s “Inside Churchill Downs” radio show is available here: https://soundcloud.com/espnlouisville/inside-churchilldowns-w-johnasher-derbymedia-horseracingkk-6-29-2018. 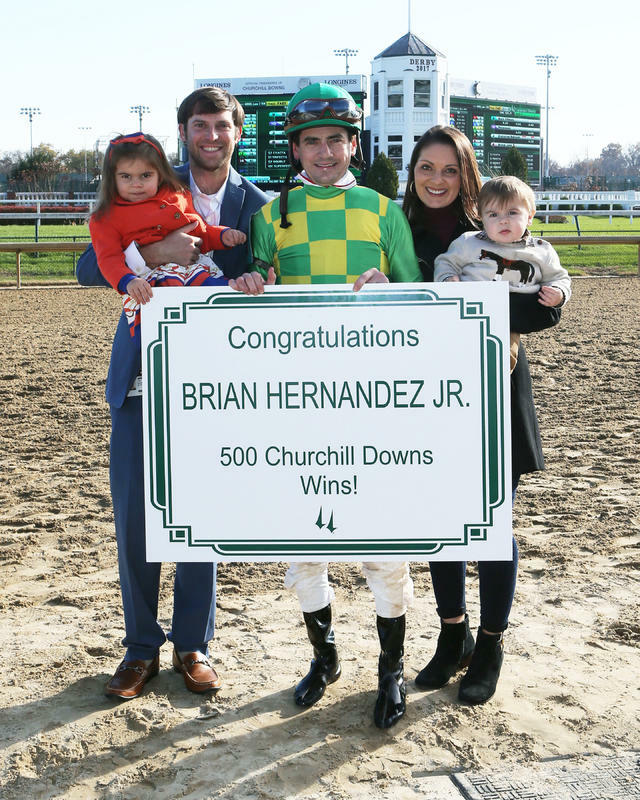 The one-hour program that airs every Friday on ESPN 680/105.7 featured jockey Brian Hernandez Jr., trainer Bret Calhoun and Churchill Downs Racing Club Manager Gary Palmisano.